United Glass Services was found in Aurora in 1974. It has been serving Aurora and Denver with all the Window Glass replacements and repairs for 3 generations now. A family owned business of father Richard Stef and son Matthew who have lived in Aurora for more than 40 years. They focus on providing quality products and services like window repair and replacement as well as FREE estimates to our customers. We are a small business that deals with home window repair and replacement in Aurora and Denver with an emphasis towards residential homeowners and property management companies. We service window glasses and also provide a complete window replacement and interior projects. Windows are one of the most amazing elements of a home as they not only add elegance in your home space but also help to add natural light to any room. Windows are the best elements for ventilation and fresh air. With all of that said, it’s important to have quality windows in your home. No matter whether you’re looking for a replacement or a repair, United Glass services can help you. The broken glasses of windows is one of the most dangerous things in the house that can cause severe injury to the inmates in the house. Whenever you have such broken glasses and need a home window glass repair in Denver or Aurora Colorado we are just few minutes a phone call away. Over the years we have established our reputation by delivering top-notch services in the locality in and around Denver and Aurora. 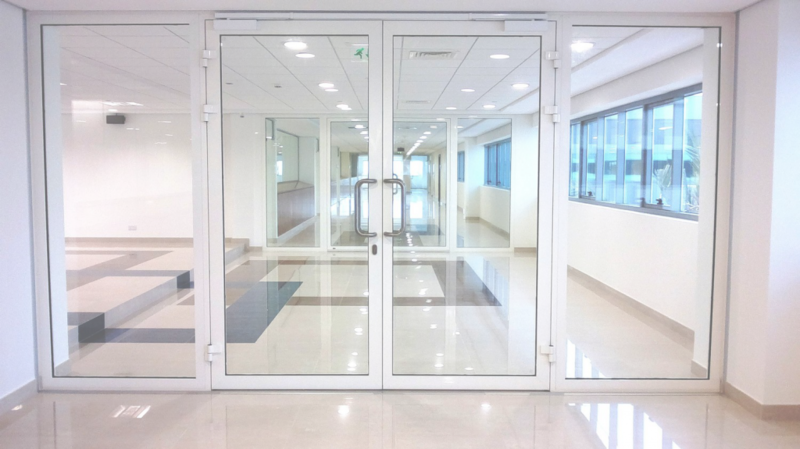 We make sure that we do not engage in any unnecessary resource wastage of damaging the frame if you require only window glass replacement and the frame is in a good condition. We offer a variety of glasses such as the tinted glass that saves you from the scorching summer heat, crystal clear glasses, frosted glasses, all of which also come in a number of designs. Whatever be the type of glass that you choose we guarantee you standard quality. Our services for window glass installation, repair and replacement in Aurora and Denver Colorado are all performed by trained professionals utilizing advanced technicalities. We are committed to giving our customers a friendly service. 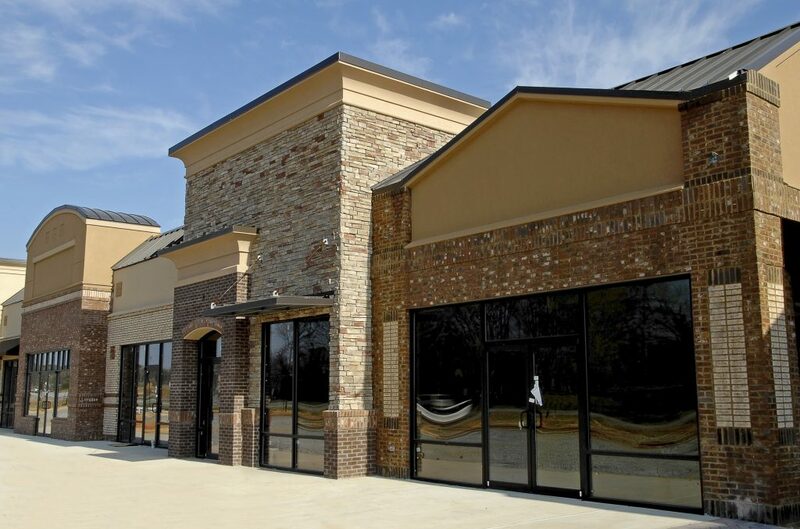 We at United Glass Services install commercial building windows to meet the needs of clients with specific technical requirements and performance goals. Every situation is different and it demands us to consider various design parameters to produce specific performance outcomes. For example, the orientation and size of a window area with a specific type of glass will determine the amount of sunlight allowed in an interior space. United Glass Service is here and ready to work on your windows. To get the process started, reach out to our Denver office by calling (303) 343-2185. Our support staff can provide the information and scheduling assistance you need. United Glass Service is a Family Owned and Operated business Since 1974. United Glass Services is rated 4.2/5 in 10 reviews on Google Reviews.